Visitation to Great Smoky Mountains National Park rose to 9,685,828 in 2012. That’s a 7.5 percent jump, making 2012 the biggest year since the 10.1 million visitors in 2000, which remains the record. Park management credited mild weather last winter and spring as a big factor. Every month in 2012 had more visitors than the same month in 2011. 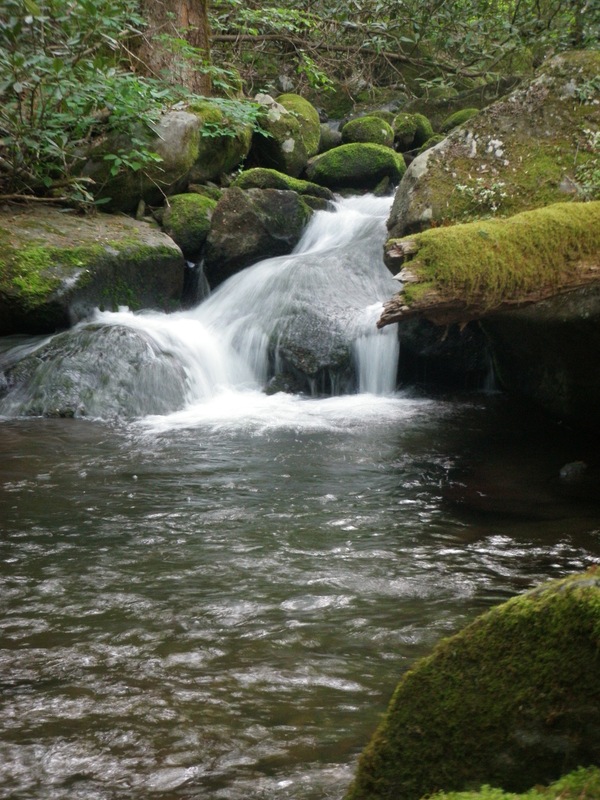 Clear, cool, tumbling water is a hallmark of Great Smoky Mountains National Park. December’s count was 480,527, up from 471,603. That was despite the closure of the Newfound Gap Road between the Sugarlands Visitors Center and Cherokee, N.C., for all or part of six days because of ice and snow. The Christmas and New Year’s holidays brought large numbers of visitors to the park. Great Smoky Mountains National Park, with 800 square miles of natural beauty, is the most visited national park in the United States. The national park is the primary focus of Wilderness Wildlife Week, a project of the City of Pigeon Forge. It offers eight days of free programming and activities about the park and numerous other outdoor topics. Wilderness Wildlife Week takes place at the Music Road Hotel and Convention Center.